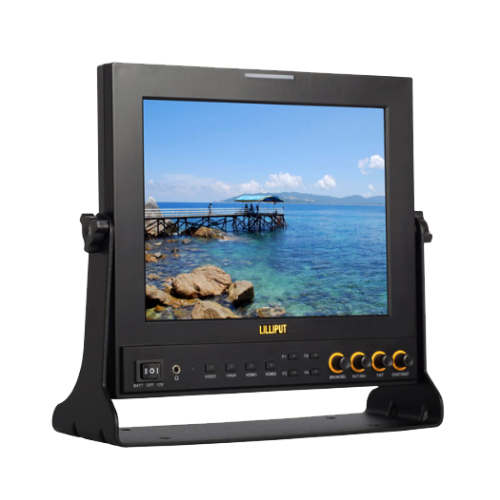 The Lilliput 969GL-A/O/P/S is a 9.7" 4:3 TFT LCD HD broadcast monitor with 3G SDI, twin HDMI input and YPbPr (via BNC) video inputs. 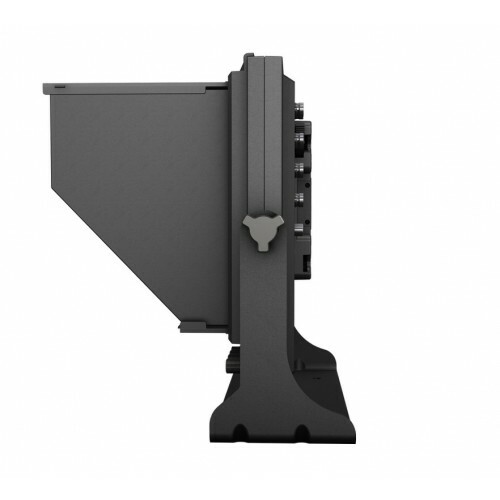 Optimised for studio and video editing work. 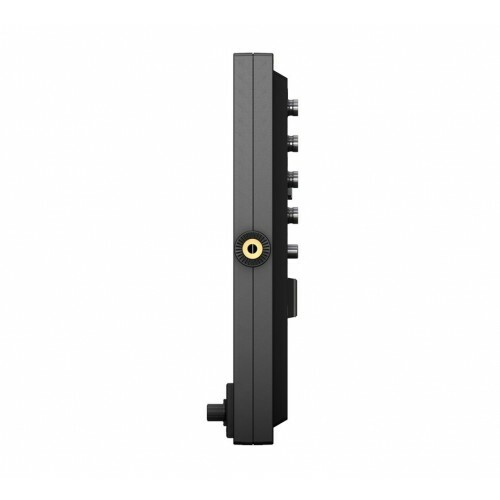 Focus is a major concern with DSLR users. 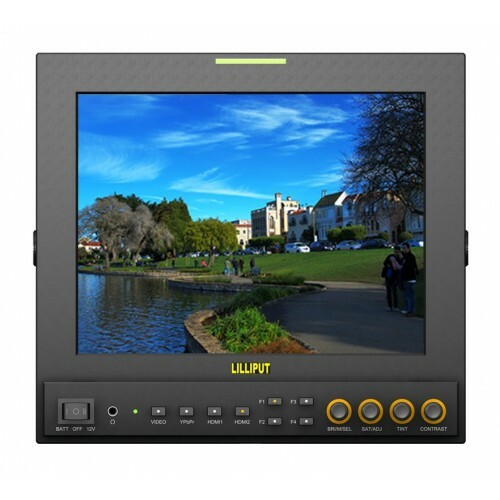 Lilliput's field and broadcast monitors are great at displaying accurate images, but 969 makes focusing even easier with its peaking functionality. 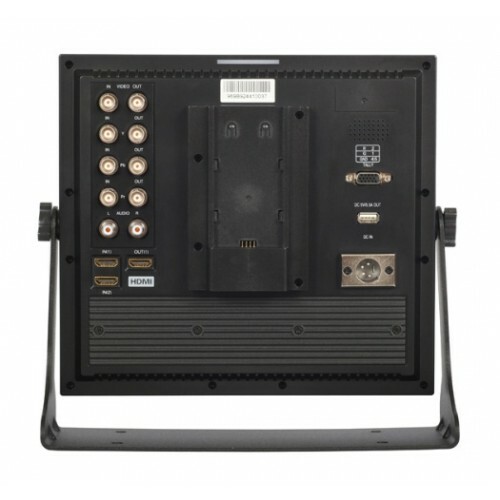 969 includes all the AV connections that a broadcast professional needs. 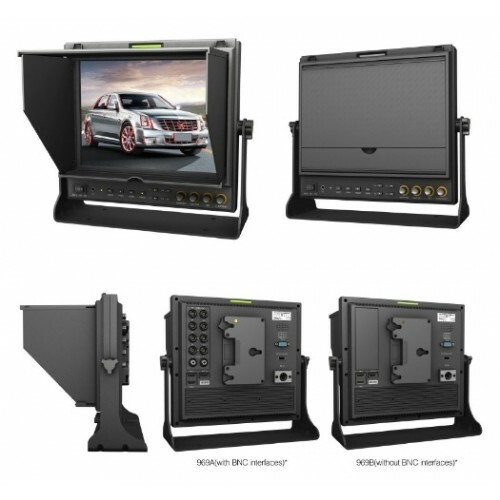 SDI, Composite and component through BNC connectors and two HDMI inputs covers all the bases for common broadcast applications.